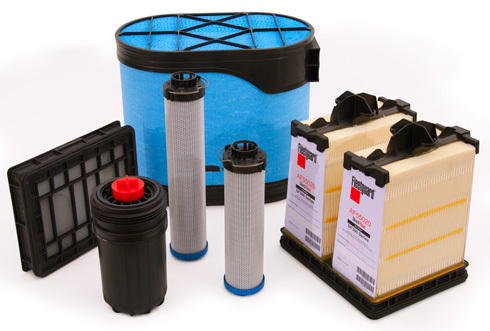 We are offering a 25% discount on all complete filter kits from December 15, 2018 through January 15, 2019. Contact your service provider to order. Quote the model and number of the machine. Free shipping by our choice of carrier.